Below appraised value! 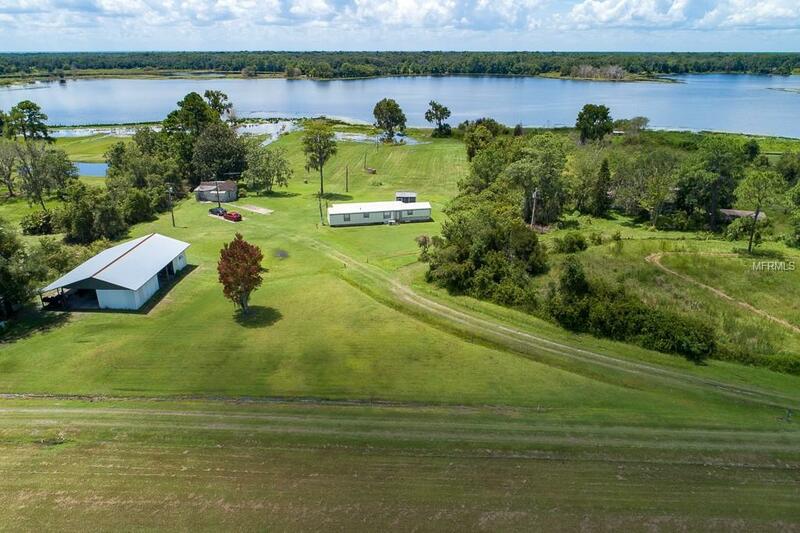 Endless lakefront views, nearly 5 acres, TWO high and dry homes, one 52 X 42 barn and an opportunity of a lifetime! 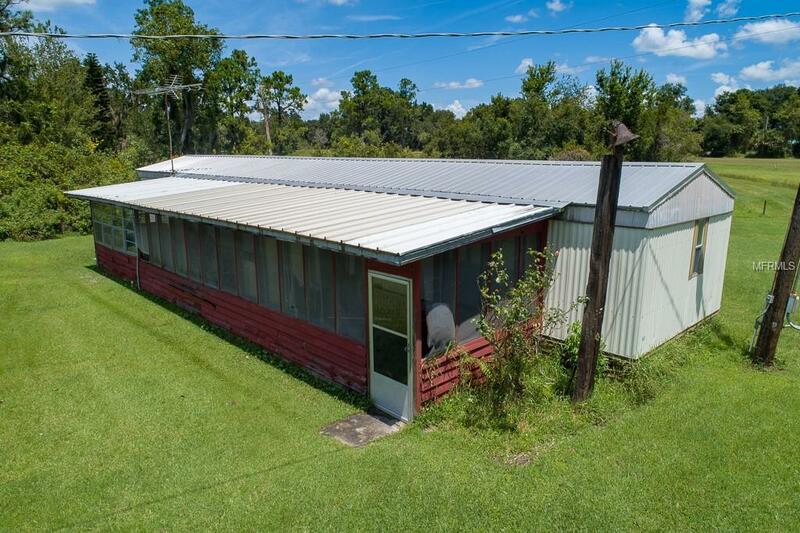 This 4.66 acre parcel includes a 1/1 home with a new roof AND a 3/2 manufactured home with over 300 feet of frontage and a dock on the banks of beautiful Lake Louise. The 3/2 split-plan home features a full-length covered patio and a detached 14 X 14 enclosed gazebo, both of which are perfect for soaking up the most beautiful sunsets you have ever seen! The 1/1 cottage is shaded by a majestic Magnolia and perched next to the running stream leading to Lake Louise and features a covered patio that seems to be made for sipping an iced tea after a long day of fishing on the water. 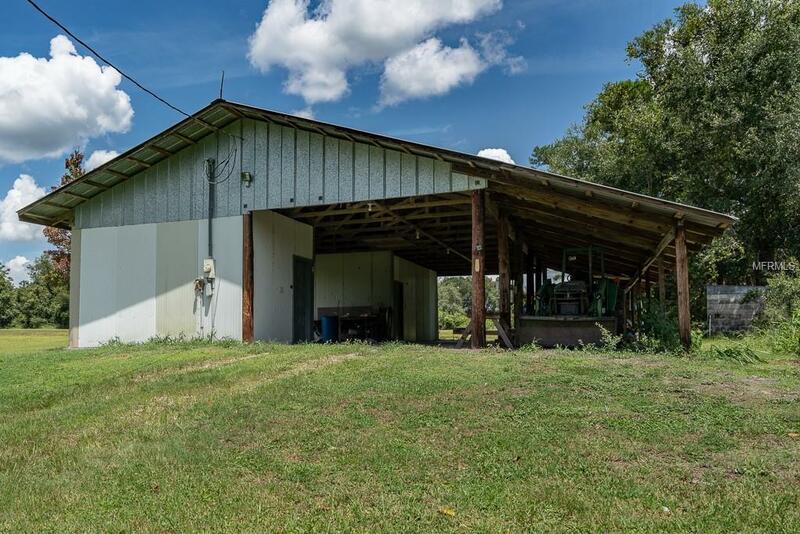 The barn features a cement slab and two enclosed rooms, one is currently used for storage while the other is being utilized as Dad's 20 X 15 workshop. The barn and manufactured homes include metal roofs, while the 1/1 cottage features a brand-new roof. 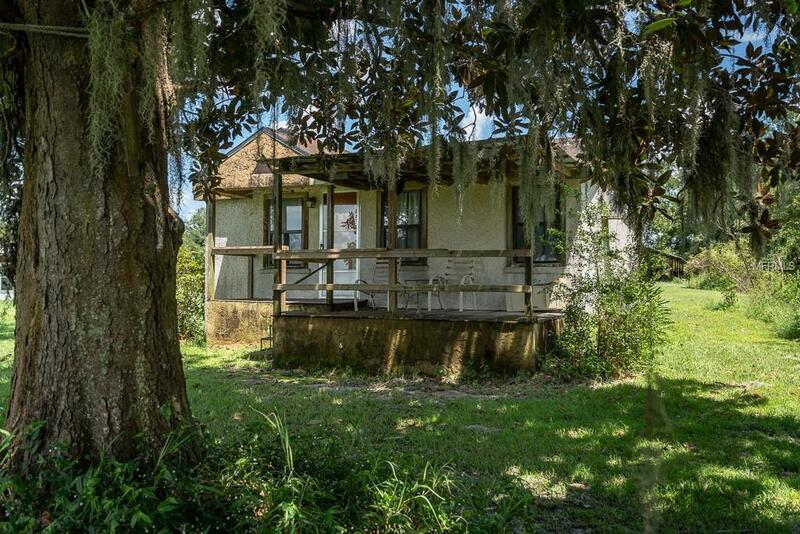 Just minutes from Lake George and Crescent City-the Bass Fishing Capital of the World as well as the Ocala National Forest, this peaceful parcel in the country is made for the outdoor enthusiast AND those just seeking to get away. Homes may be sold furnished. A-3 zoning may permit horses and bring the RV and boat as two concrete pads await them. All measurements are approximate and should be independently verified.